AstroNova is expanding its product identification portfolio with a digital, toner-based color QL-300 label printer with five colors, including QuickLabel's white. 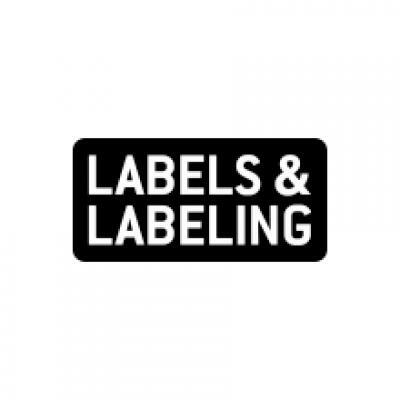 The QL-300 also prints high-UV-resistant ‘no-label-look’ labels. 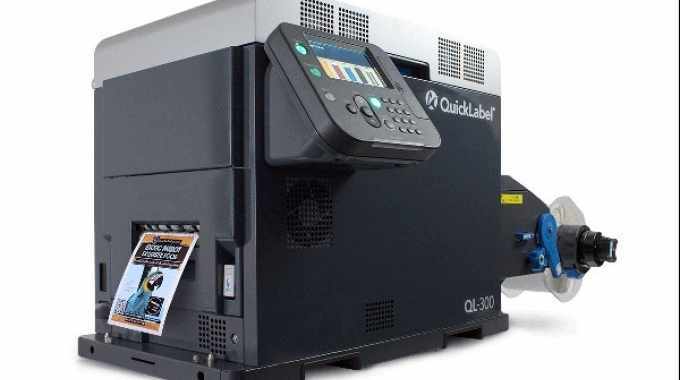 The QL-300 is the first 5-color CMYKW tabletop printer for printing R2R (roll-to-roll processing). The printer is capable of printing five colors with 1200 dpi resolution, including white. Printing in white allows direct printing on colored materials, such as black polyester or silver paper. This feature also ensures excellent readability when printing barcodes, even on transparent materials. The extremely high scratch resistance of the print result extends the use of the QL-300 in all areas which demand the highest requirements, e.g. in the chemical, cosmetic and e-cigarette industries. It can also print on various materials, from paper and metalized polyester to transparent materials. The transparent labels are more flexible and cost-effective compared to direct printing. Other effects for increasing customer motivation to buy a product are also possible, such as bottle transparency. The machine’s prints at speeds of up to 152 mm/s and printing widths of up to 126 mm, allowing a wide variety of shapes and color labels to be printed. The toner-based 5-color CMYKW printing system is also ideal for brand owners and packaging industry.